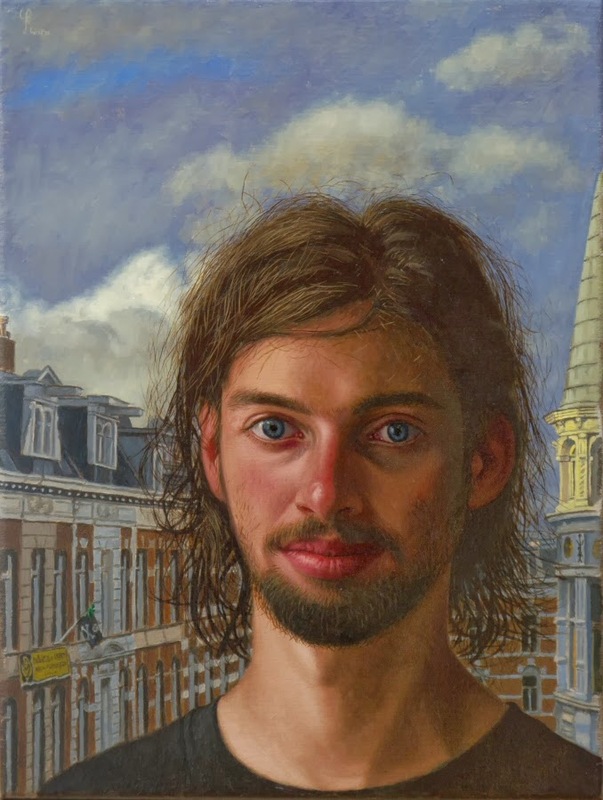 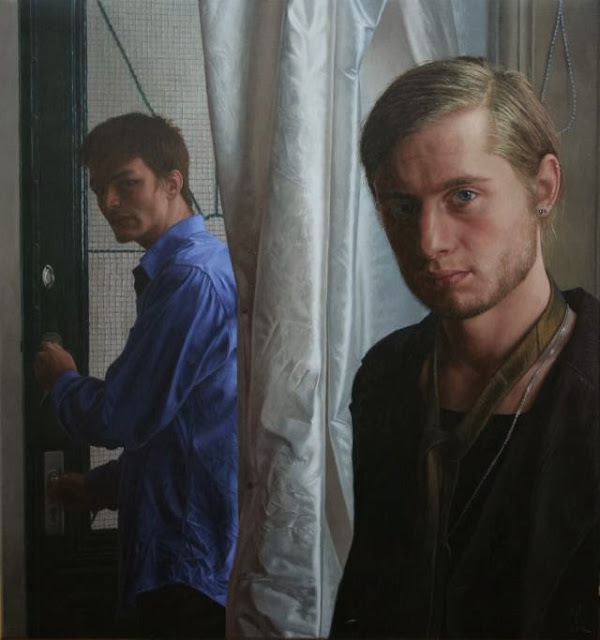 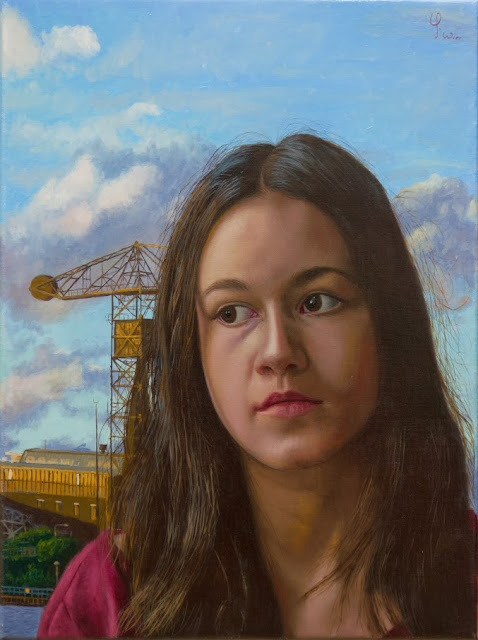 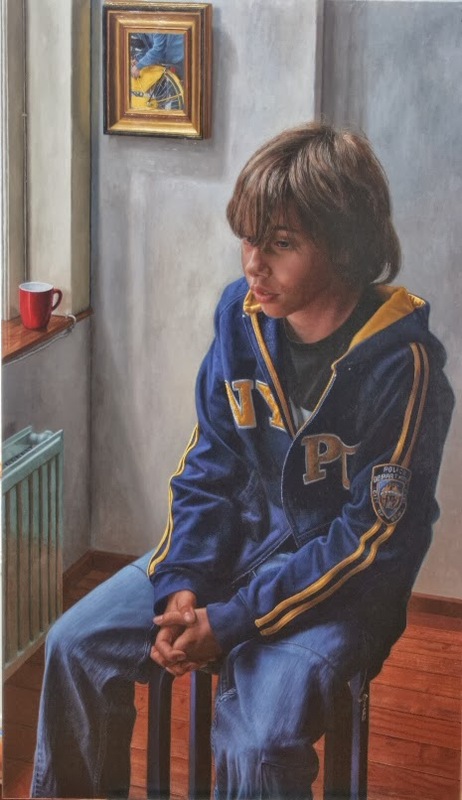 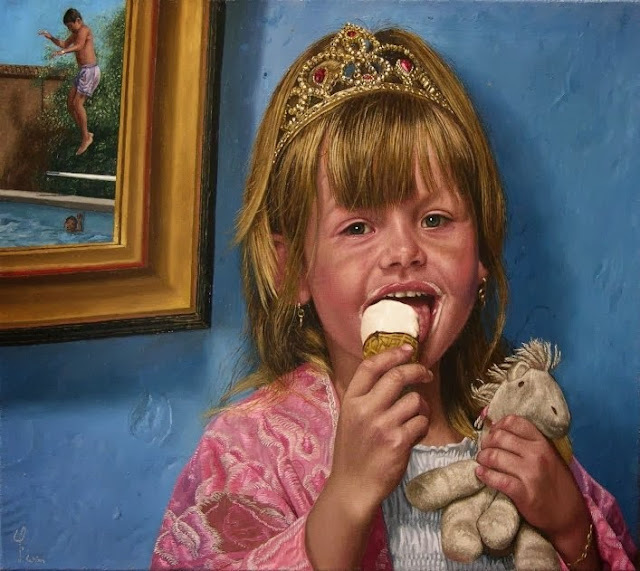 Wim Heldens was Born in Sittard, The Netherlands 1954, he is a realist painter ( portraits & narrative ) and currently Lives and works in Amsterdam, The Netherlands. 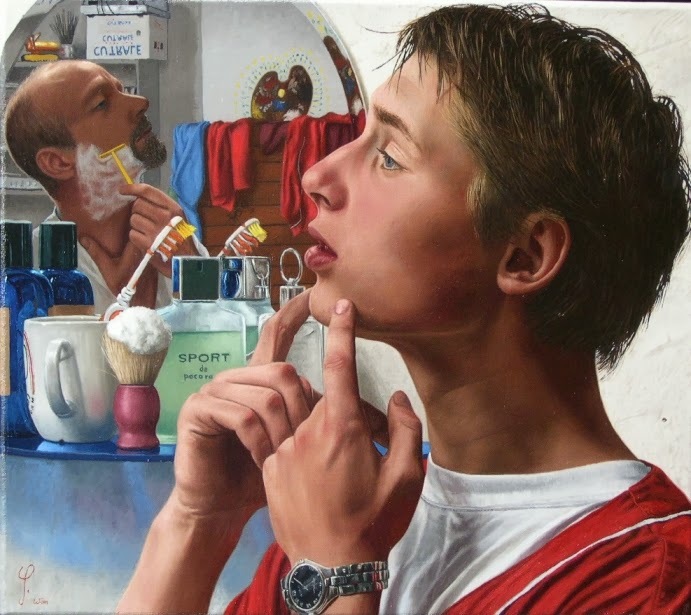 For Wim Heldens, a meticulously realistic and time consuming technique, is an expression of dedication and a tribute to the human soul as against the background of a commercialized, materialistic society, people barely have time for each other any longer. 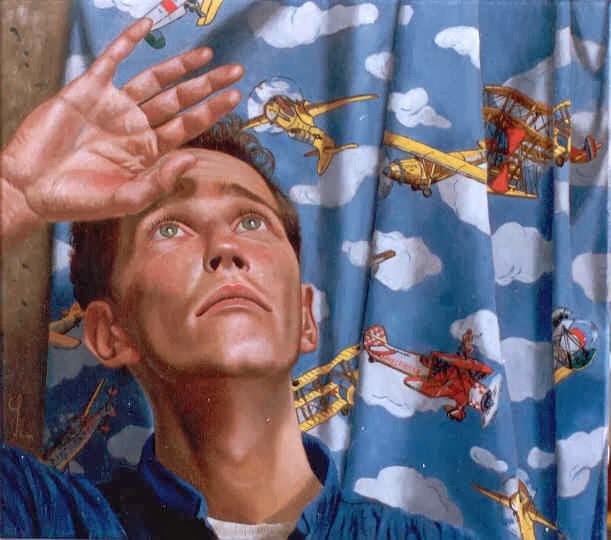 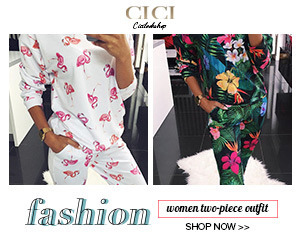 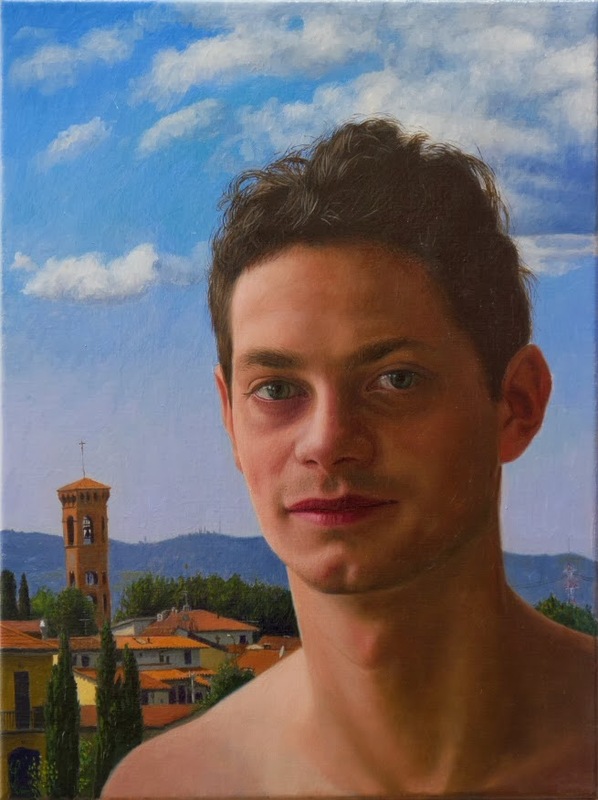 In a time when for most people, life seems to be geared toward instant gratification and making an easy, quick profit, leading to an immense impoverishment of human existence, he chooses to work for months on only one painting in a refined renaissance-like technique. In his paintings, Wim Heldens wants to confront the viewer with other people, making them aware of the presence of the human character and soul in an art-form that needs no explaining and theorizing. 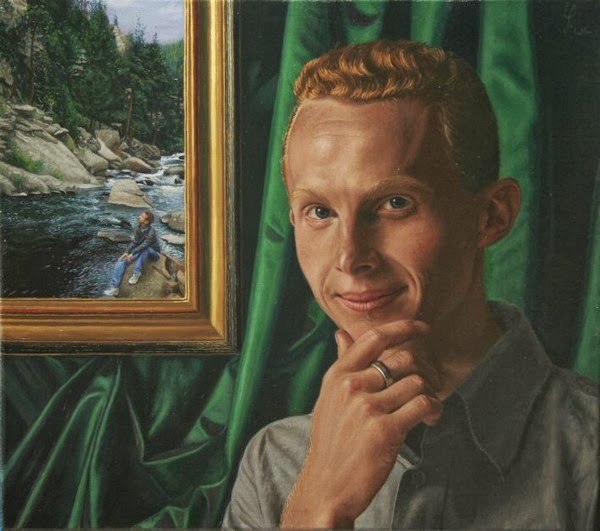 In his portraits, he is never flattering or glamourizing his subjects. 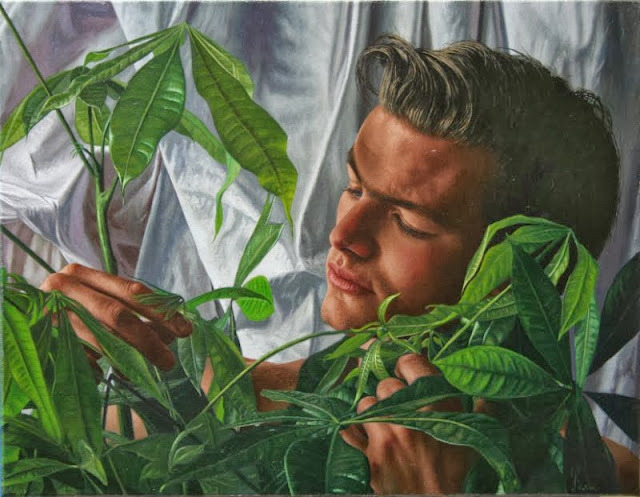 Heldens is always in search of the human soul behind the face, the inner reality behind the façade, which can sometimes make looking at his paintings a rather disturbing and unsettling - but always compelling - experience. 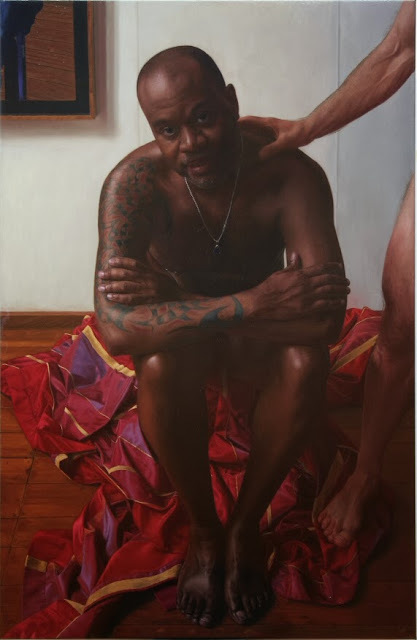 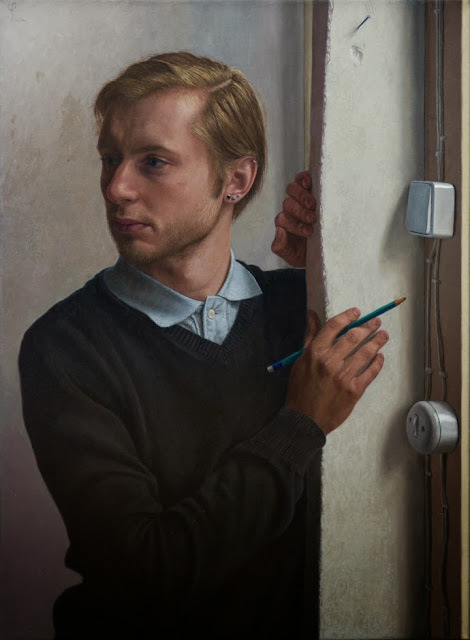 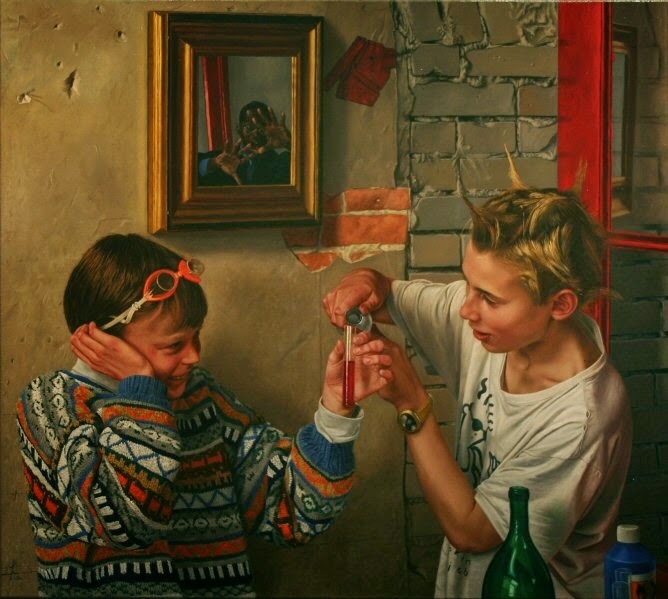 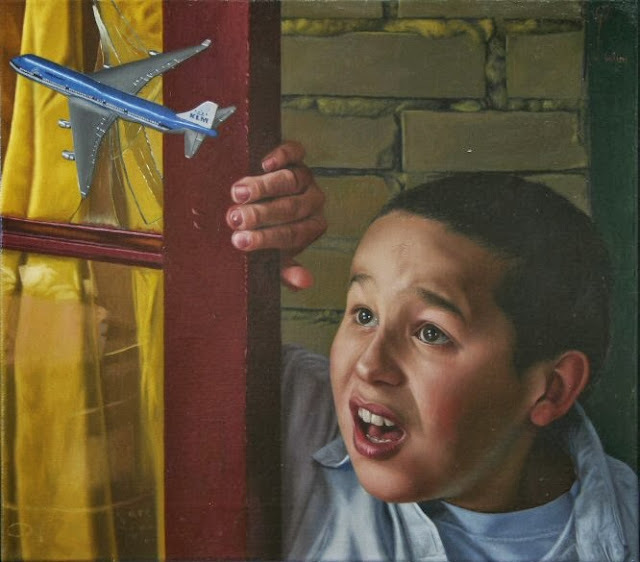 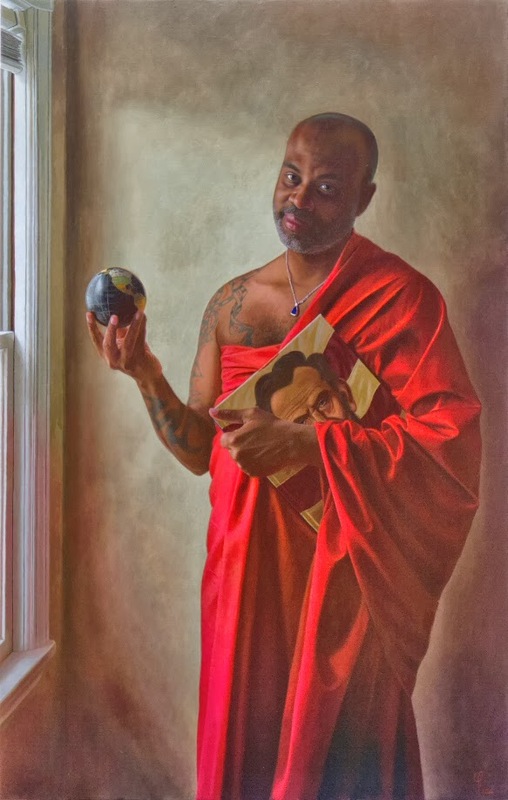 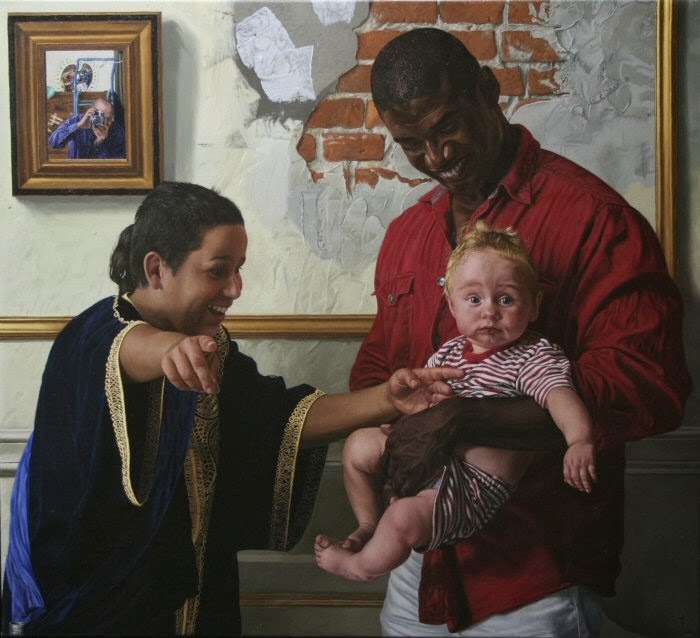 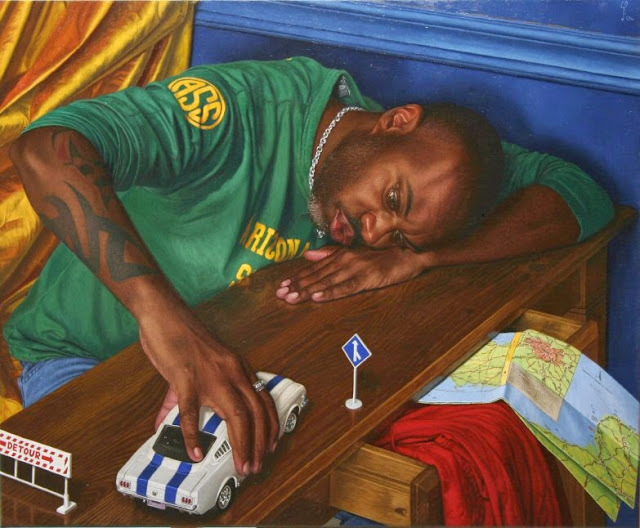 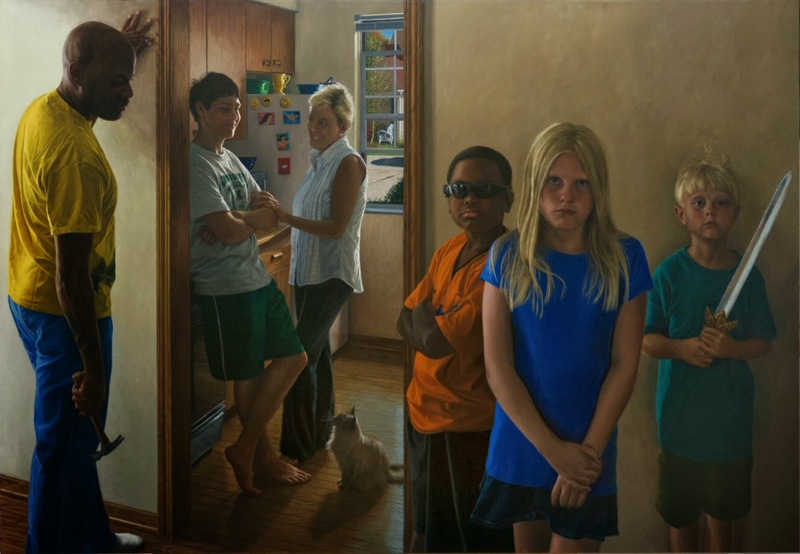 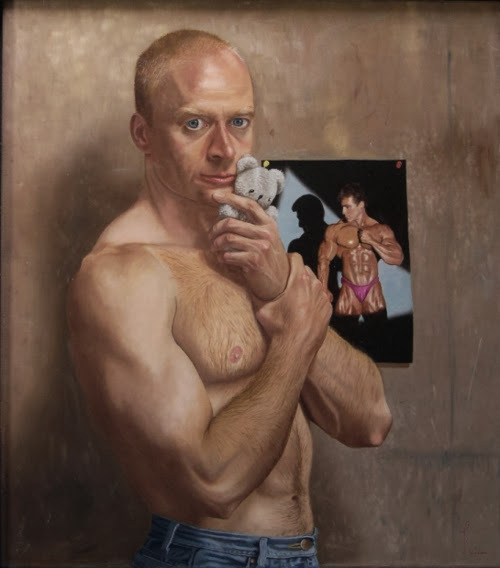 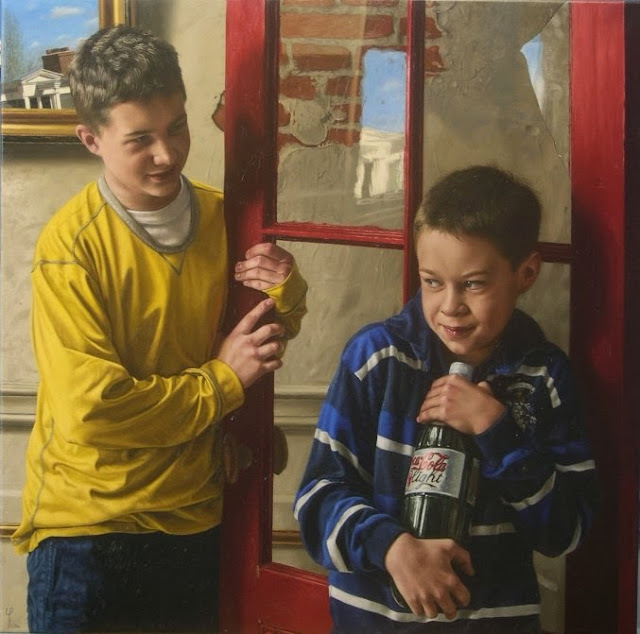 In his narrative paintings, Heldens depicts modern life and the modern relationships people choose to have in our complex multi-cultural society where more and more people choose life-styles different from the ancient conventions dictated by religion and middle-class bourgeois world views.